Apple held a special event to announce to the world about its new services. 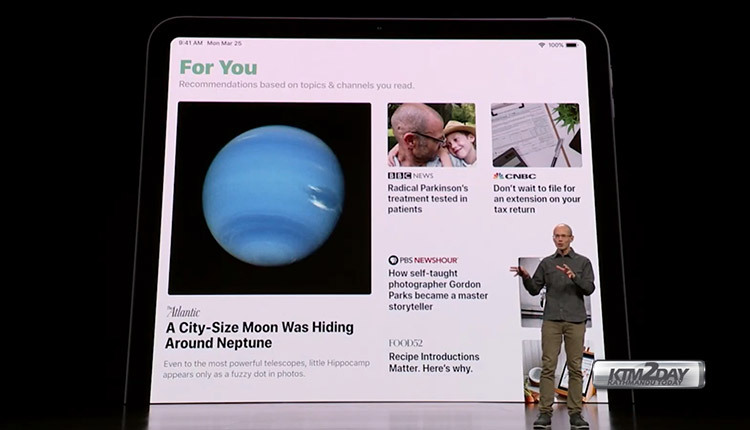 Apple announced on Monday, the subscription service Apple News + , premium version of the application launched in 2015. 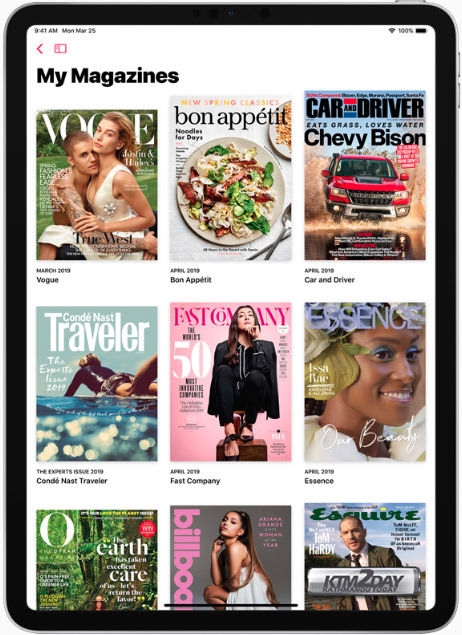 Like streaming services – Netflix and Spotify , Apple News Plus brings together magazines from a wide variety of subjects ranging from politics and entertainment to sports and fashion. Through this service, users can access special versions of articles and news from magazines such as National Geographic , Popular Science , Rolling Stone , among others. It will also feature newspapers, such as The Wall Street Journal . Already available in the US and Canada, neither Apple News nor Apple News Plus are expected to arrive in other international markets anytime soon. 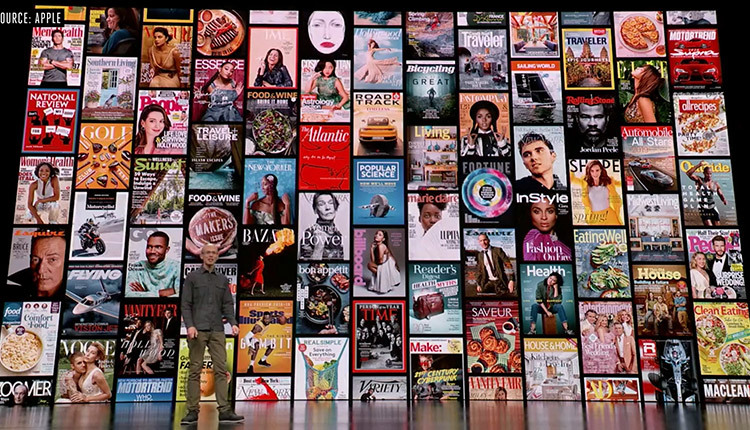 Apple’s new newspaper and magazine subscription service brings together more than 300 popular magazines in the United States, as well as major newspapers and digital media curated by content experts. Apple News + is inside the Apple News app, available for now only in the US and Canada, and features animated covers and richly designed design for the different screens of iPhone, iPad and Macs. There are some guides to help the user find what they want to read, with personalized recommendations based on their interests, and there is, of course, a search tool. Subscribers will receive individual recommendations on subjects and new editions of magazines. While the standard Apple News is free, Apple News + will be a paid service, a kind of premium content for the universe of information. The subscription price is $ 9.99 per month in the US and $12.99 monthly in Canada, and it is possible to get free trial for 30 days. In the United Kingdom and Australia the service arrives will debut in 2019.